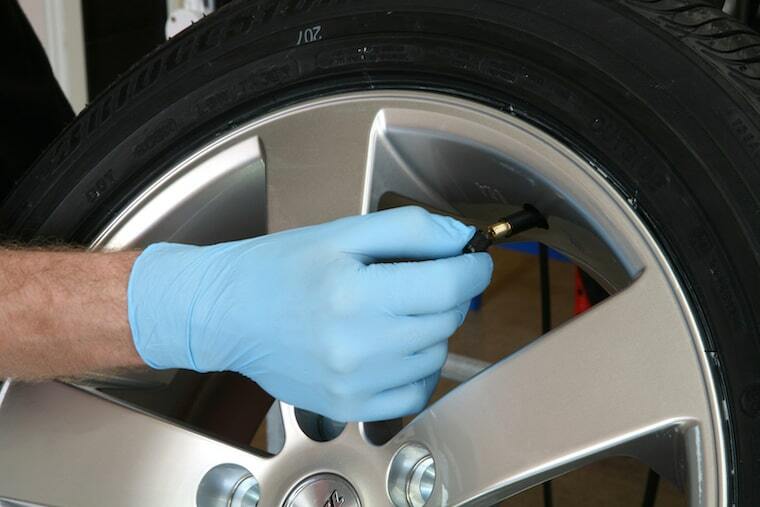 Checking tyre pressures is simple, often free and only takes a few minutes. Your recommended pressures will be printed in your vehicle’s handbook or stamped in the sill of the driver's door or can sometimes be found inside your fuel cap. If you're having difficulty locating this information, why not use our simple tyre pressure lookup system, simply enter your vehicle registration number and take a note of your pressures.